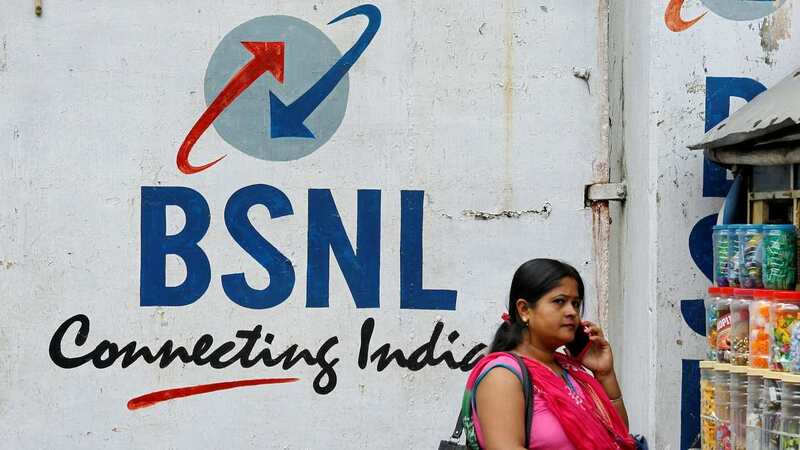 New Delhi: The Cabinet today approved hiving off about 66,500 mobile towers of state-run BSNL into a separate company with a view to monetising them by either listing the new entity or leasing the masts to private firms. 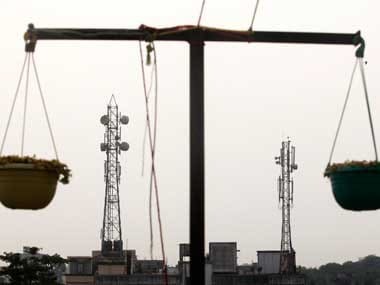 BSNL owns 15 percent of the 4,42,000 mobile towers in the country. "Private telecom service operator have created a separate tower subsidiary and have been offering their services. Today Cabinet has granted approval to Bharat Sanchar Nigam Limited also to harness full potential of its mobile towers by creating a separate completely owned subsidiary," Telecom Minister Manoj Sinha told reporters after the Cabinet meet. The government allows telecom operators and mobile tower companies to mutually share towers for lowering capital and operational expenses. "BSNL has 15 percent towers out of all mobile towers in the country. We have 66,457 mobile towers. Tenancy ratio was 1.14 was in the past. Average tenancy ratio of other service provider is 1.9. This (separate company) will lead to increase in our tenancy ratio as well. Another service provider will be able to use our tower," Sinha said. Tenancy ratio is derived by dividing number of base stations or antenna installed at mobile towers with total number of towers. Sinha said the mobile tower company will be completely owned by BSNL and the process of creating the new subsidiary will be completed in two years. 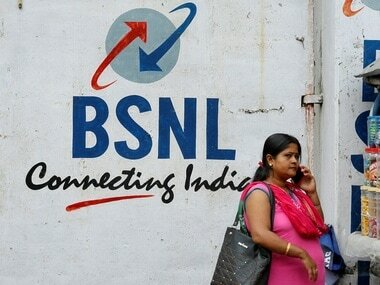 "1,614 people will go on deputation from BSNL and the Department of Telecom. In coming days, when business will increase, new employment opportunities will be created. 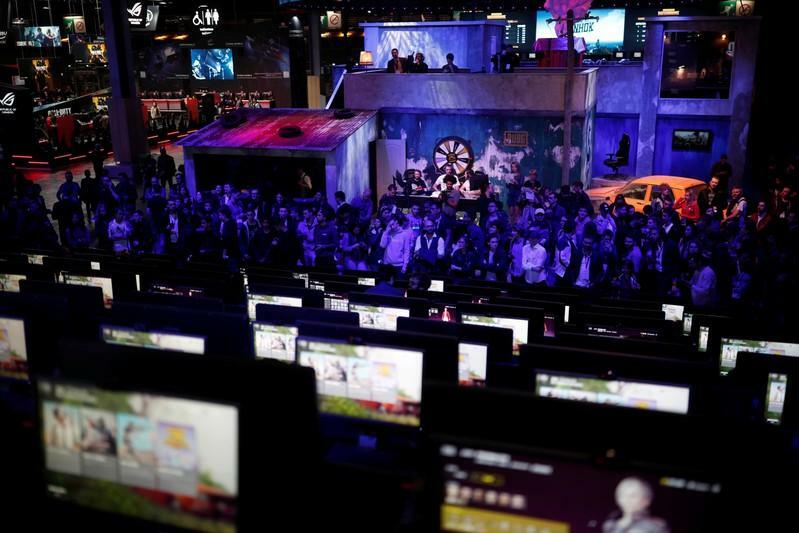 This work will be completed in two years," he said. A tower company owns the passive infrastructure and leases it to telecom service providers enabling them to minimise duplication of investments and economise on costs of operation and maintenance, leading to improvement in profitability. The minister said that tenancy ratio on BSNL towers has improved from 1.14 to 1.32 since the time the proposal to create a separate mobile tower company was floated. "When we will execute it, then we will also reach the same level as of other service providers," Sinha said. Indus Towers, a joint venture between Bharti Airtel, Vodafone and Idea Cellular, is the biggest telecom tower company in the world with 1,22,920 mobile towers with over 2,97,867 tenancies. Bharti Infratel claims the second spot in mobile tower segment with 90,646 mobile towers.